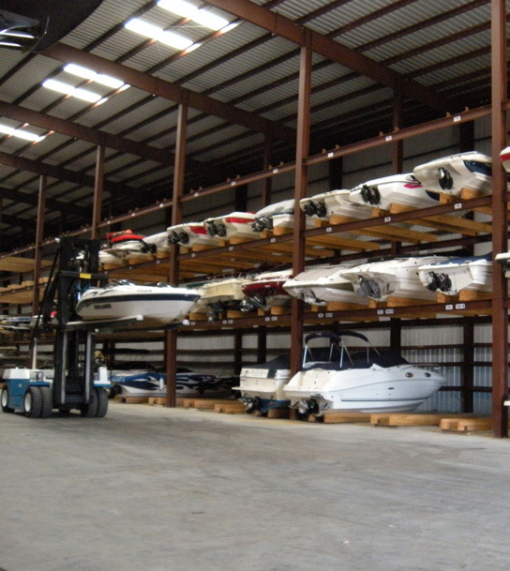 Lake Country Marina offers more than just storage for your boat! This full-service marina will make your boating experience as convenient and enjoyable as possible on Eagle Mountain Lake. 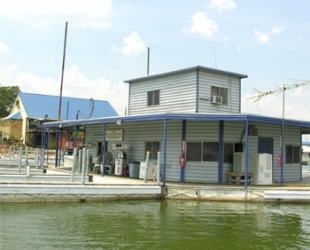 The scenic landscape and abundant wildlife make Eagle Mountain Lake a popular destination for outdoor enthusiasts. 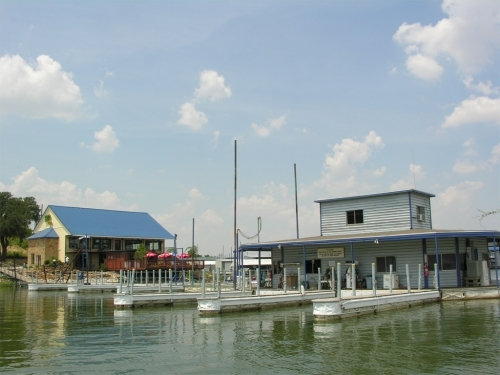 There are many recreational opportunities for weekend visitors and residents alike including boating, fishing, waterskiing, wakeboarding, and swimming. 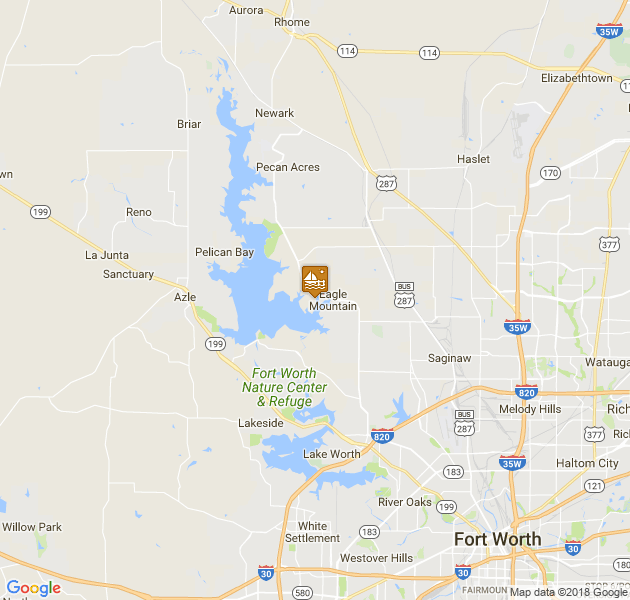 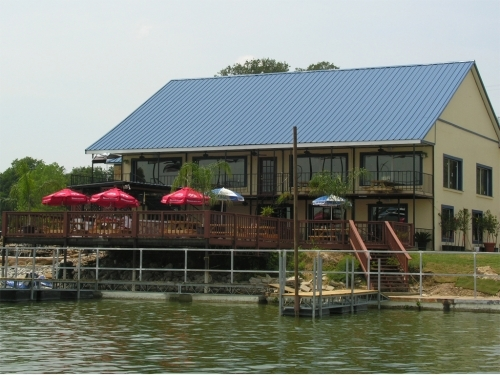 Lake Country Marina is located just off Loop 820, North of Downtown Fort Worth, and a convenient drive from anywhere in the Metroplex.